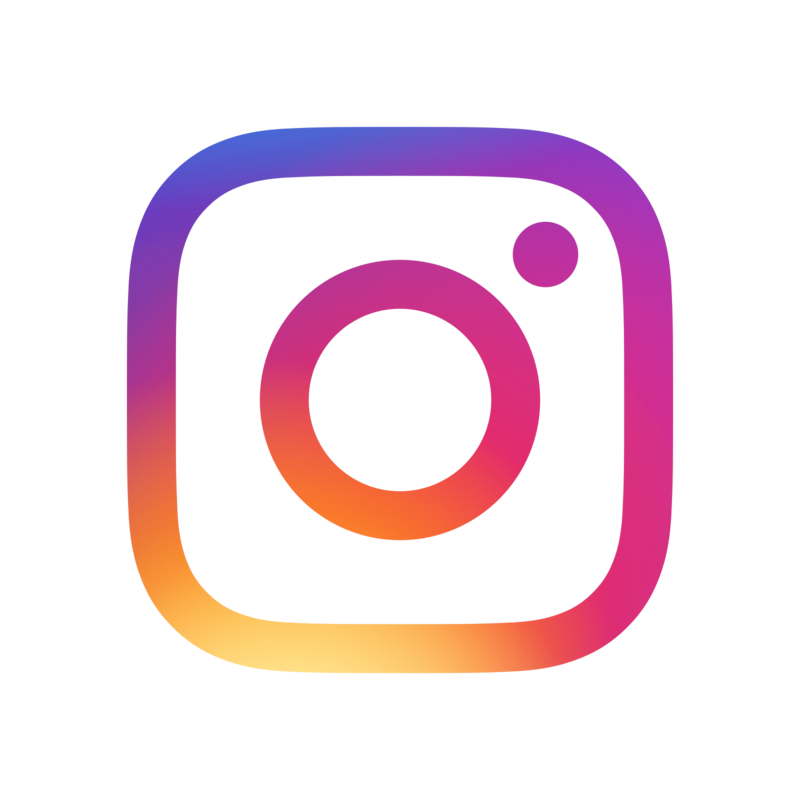 We work with a number of brands by promoting their products on our Instagram account including MyKotty, Paul Hewitt, saveplace and Litter Robot. We only promote products the girls (or we) actually like, use and that we can honestly recommend. We therefore ask for sample products before any possible promotion. We always endeavour to create engaging, high quality content to present your brand in the best possible way to our followers. Please enquire below for our rates and example posts. In addition to promotion we also offer professional photography and videography for your specific purposes. Using high end camera equipment, two beautiful cat models and by providing a friendly and quick service we can create the content you need for your website, print or social media. We have previously supplied companies like Sheba Thailand, Litter Robot, Pet Stages / Outward Hound, Magisso, MyKotty and Pet Clever. You can read some of their testimonials below. Please use the form at the bottom of the page to get in touch and find out about our rates and available services. Anneken is highly professional and very understanding. A real professional photographer and a teammate to work with! Anneken exceeded our expectations as an influencer/photographer, and I would recommend her to any business looking to grow through influencer marketing! For any enquiries about collaborating with us please fill in the form below and we will get back to you as soon as possible.